Rossignol was born in the French Alps. 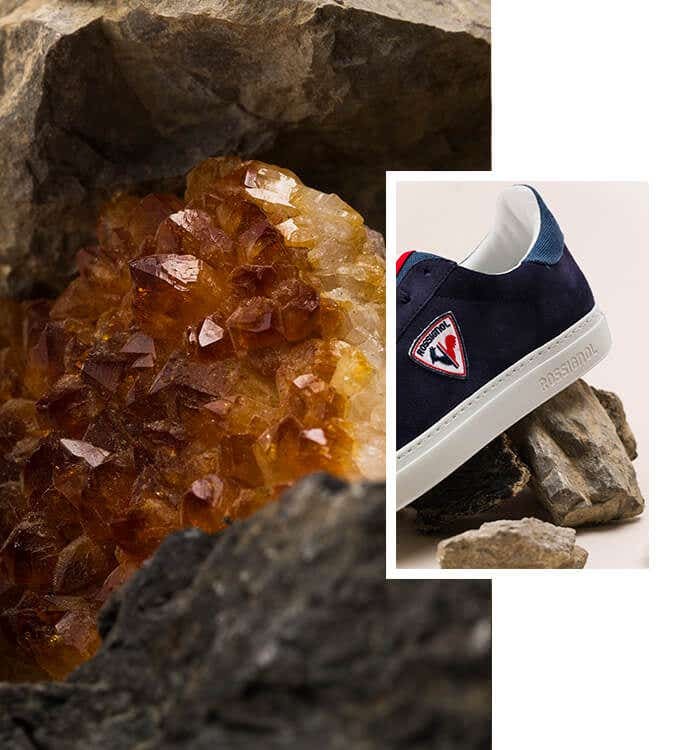 The Alex sneakers give a shout-out to our Gallic roots with tri-color details and the iconic rooster logo. They're built to stand up to the rigors of city life with a padded midsole, grippy rubber outsole and water-repellent laces.